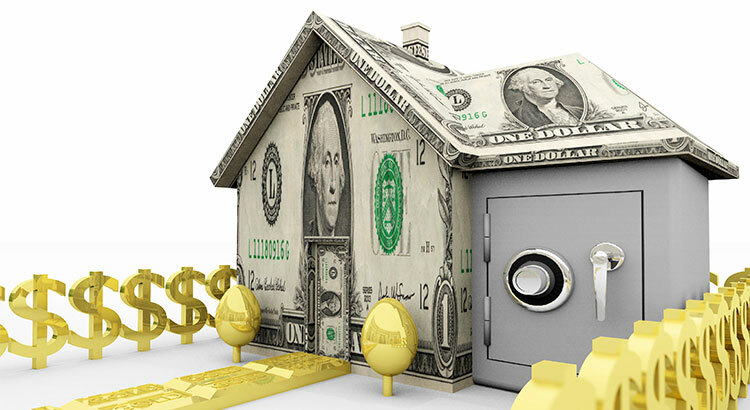 Existing homeowners were using their homes as ATMs by refinancing and swapping their equity for cash. When prices started to fall, many homeowners found themselves in a negative equity situation (where their mortgage was higher than the value of their home) so they walked away which caused prices to fall even further. When this happened, even more, homeowners found themselves in negative equity situations which caused them to walk away as well, and so a vicious cycle formed. 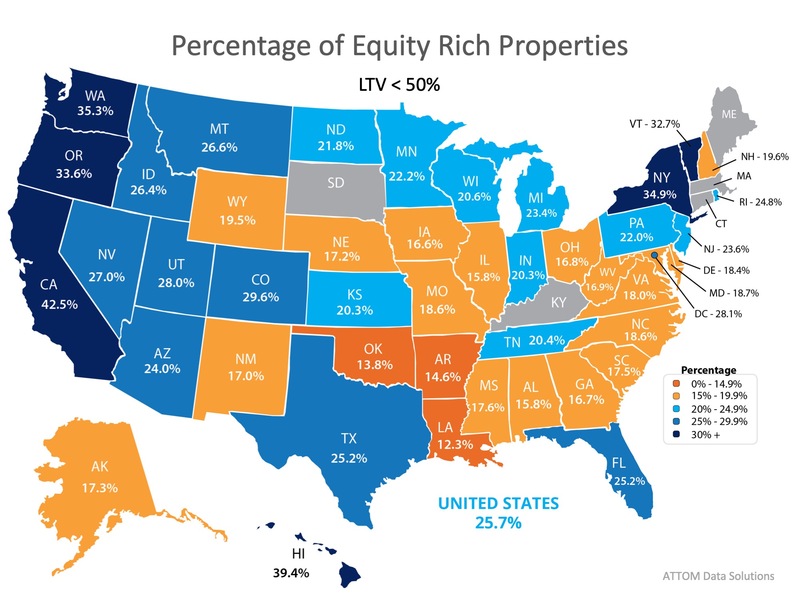 Unlike 2008, almost half of the homeowners in the country and in Novi, Northville, and South Lyon, Michigan are sitting on massive amounts of home equity. They will not be walking away from their homes if the housing market begins to soften.